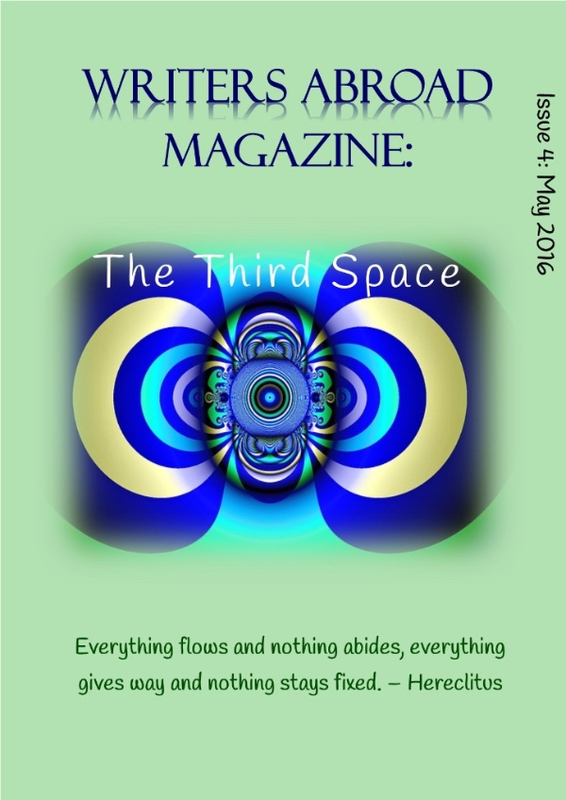 The latest issue of Writers Abroad Magazine: The Third Space is published today. You can read it online or download a PDF copy directly to read at your leisure. The magazine showcases writing by the members of this online community for ex-pat writers. Writers Abroad is nearly seven years old and provides an opportunity for people who live outside their home country to critique each other’s work in a secure online environment, improve their writing skills and network. There’s something for everyone in the magazine, including short stories, flash fiction, poetry, non-fiction articles, recipes (including one for dog biscuits from Sue Borgersen that look good enough for humans! ), author interviews, book reviews and photos. The magazine also contains my tribute to member Doreen Porter who, sadly, died in November last year. Doreen produced our magazine with such skill and efficiency that she made it seem effortless – although we know it wasn’t. We’d also be delighted to receive your feedback on the mag. What did you like? What could be improved? What additional features would you like to see? 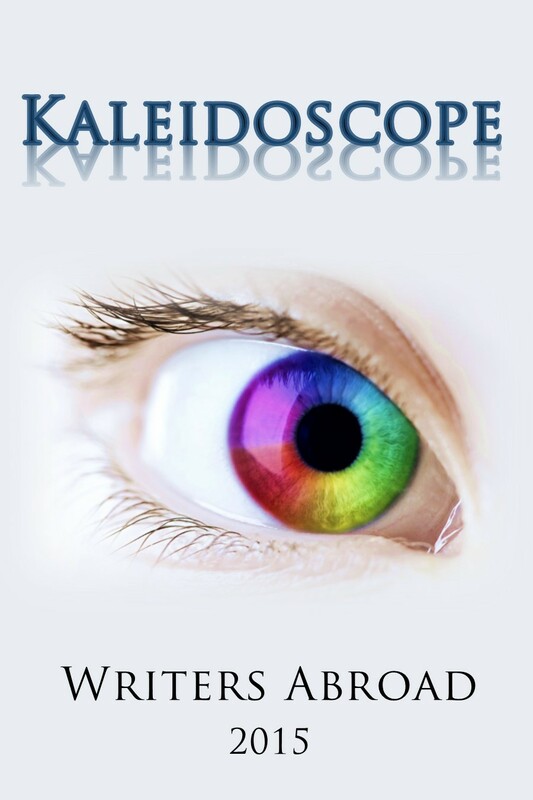 As a little inducement, everyone who provides feedback will be entered into a prize draw to win an e-copy of our latest anthology, Kaleidoscope. We hope you enjoy the latest issue of our magazine. This entry was posted in Magazines, Writers Abroad and tagged ex-pat writers, Expat, Literary magazine, Writers Abroad, Writers Abroad anthology 2015, Writers Abroad magazine, writing by nessafrance. Bookmark the permalink. Very proud to be a contributor to our wonderful free magazine. I have a poem about the sculptor, Barbara Hepworth’s garden and also an interview with author Bev Jackson in this issue. Put your feet up and read some fabulous fiction, poetry and about the experiences of expats!